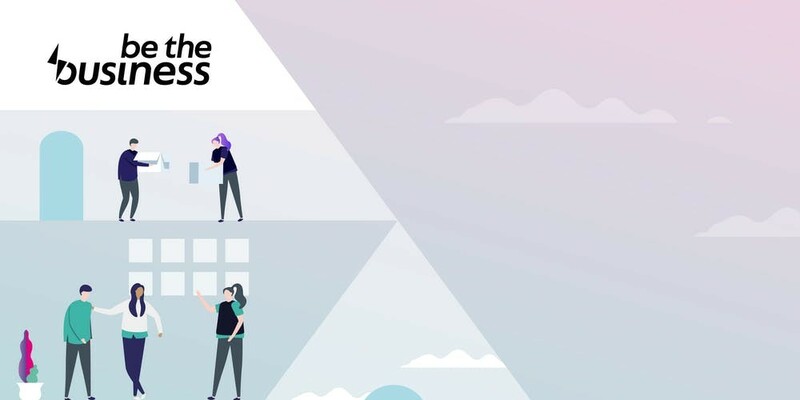 On Tuesday 19 March 2019, Be the Business took over the Royal Institute of British Architects building for an immersive festival focused on sharing the secrets to improving business performance. With a diverse audience of some of the UK’s best-known business leaders and innovative small firms from across the nation united by the common goal of raising the bar for British business. The evening featured opening remarks from Secretary of State for Business Greg Clark, one-to-one mentoring sessions to crack practical business challenges and engaging talks from some of the most inspiring voices in UK business. Greg Clarke also gave tribute to the mentors working with Newable and the London Growth Hub on the Mentoring for Growth programme. The 12-month programme carefully matches London based SMEs with a mentor from one of the best names in UK business, including Siemens, GSK and John Lewis Partnership at no cost to participating businesses. This provides a unique opportunity for SMEs to leverage the experience and knowledge of the best and brightest in British business to support growth and development ambitions.